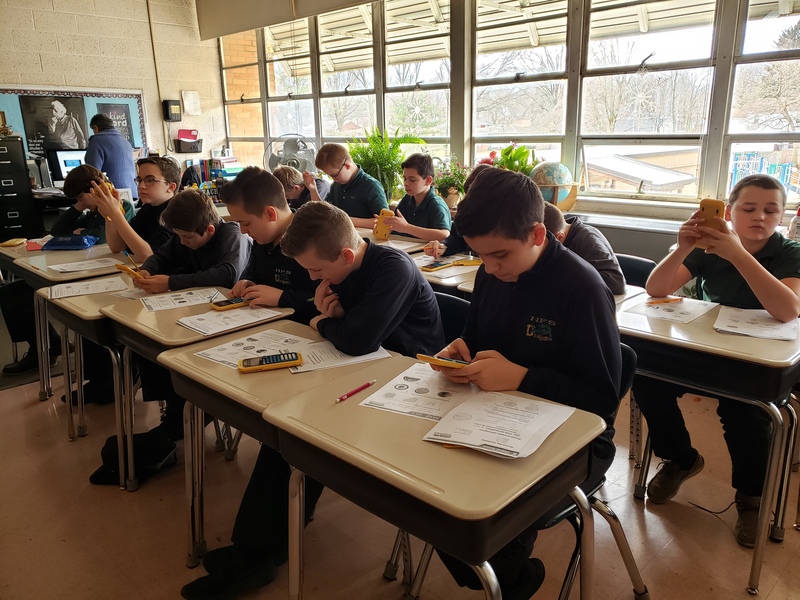 High academic standards, discipline and solid Christian values have always been and continue to be the standard trademarks of Catholic schools. They provide a setting where teachers have the unique privilege of being able to educate the whole child, mind, body and spirit. They also create a learning environment of mutual respect that enables children to reach their full potential. From a parent perspective, there is no substitute for your child spending thirty-five hours each week in an educational environment permeated by faith and Gospel values. In today’s world, there is a real benefit to learning and understanding the value of respect, love, forgiveness, reconciliation, tolerance, service and compassion. Our graduates are well-balanced young people that go on to be responsible, independent leaders in their schools and communities. 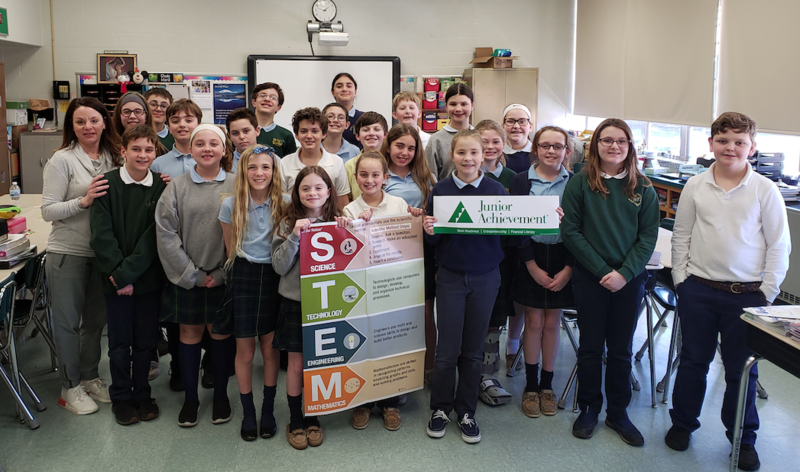 They are well prepared academically and spiritually for the challenges they will face in high school, in college and in life. 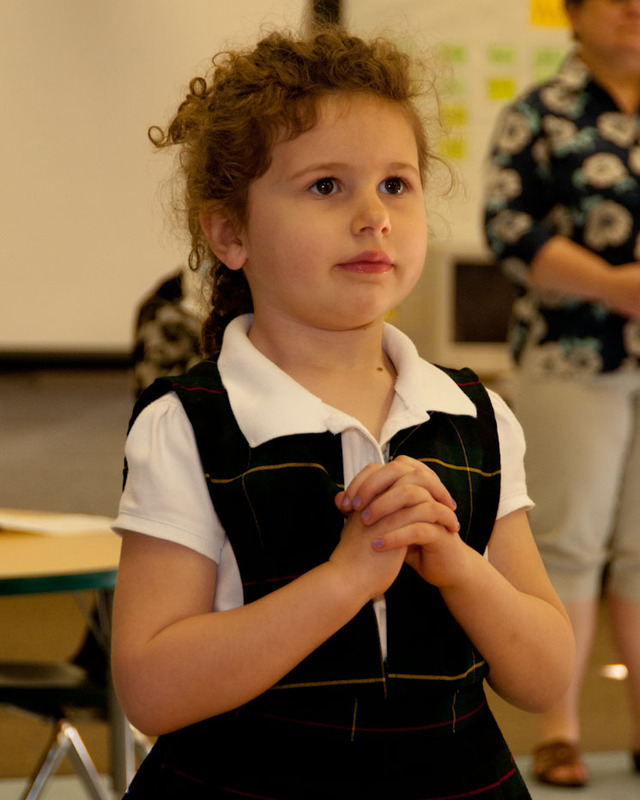 Yes, choosing Catholic school for your family can be a challenge. If you need assistance, financial aid and scholarships are available to help ease the burden. We also offer a variety of payment options in an attempt to work within your budget. The bottom line is not how can you afford to choose a Catholic education? The bottom line is how can you afford not to? 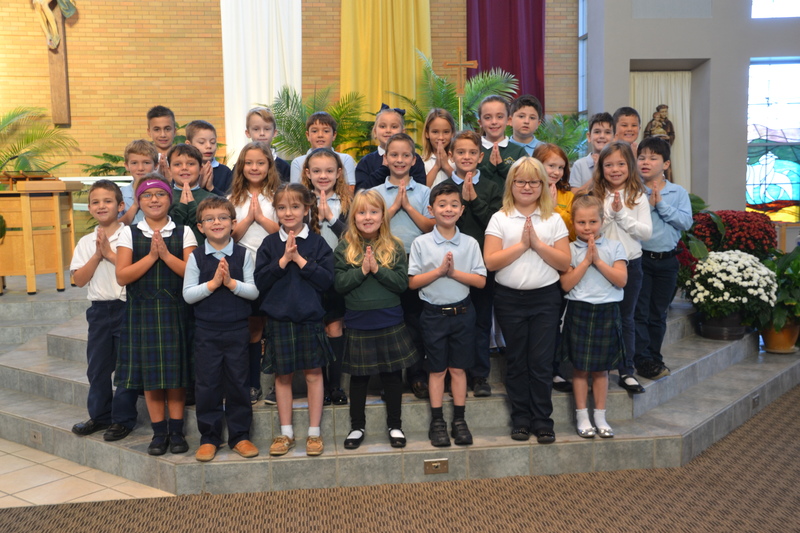 Holy Family School has 251 students enrolled in grades K-8 as of October 30, 2018. 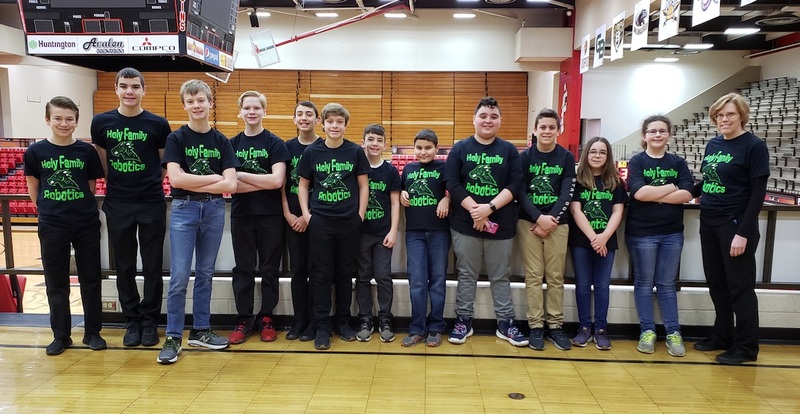 School Policy for Background checks for teaching and non-teaching volunteers and volunteers with direct contact with students can be found here.